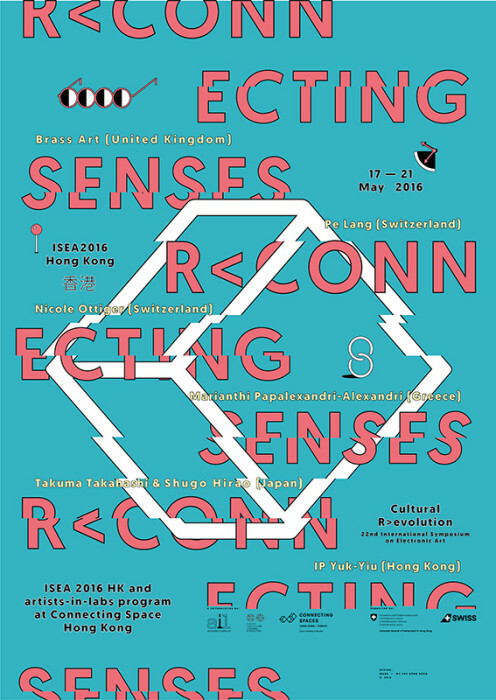 Oscillating between kinetic mechanics, material collages and poetic acoustics, a selected group of artists shares an interest in experimental concepts and transdisciplinary encounters. This result is an exhibition-turned-laboratory enriched by discussions, interactions and performances. Artistic practices, aesthetic strategies and situated knowledge are exchanged between the artists and then shared with ISEA participants and exhibition visitors.